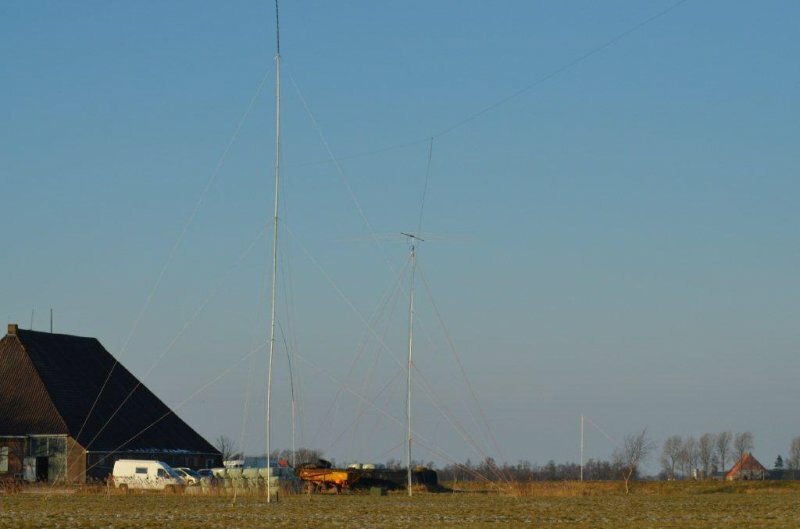 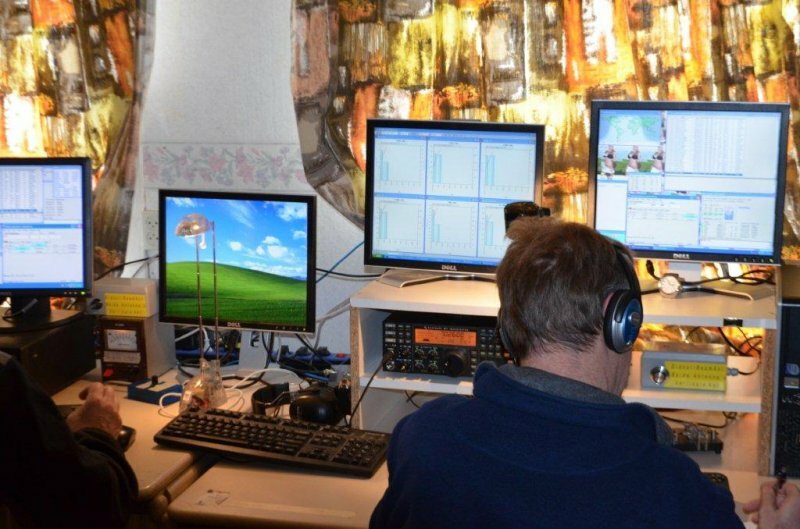 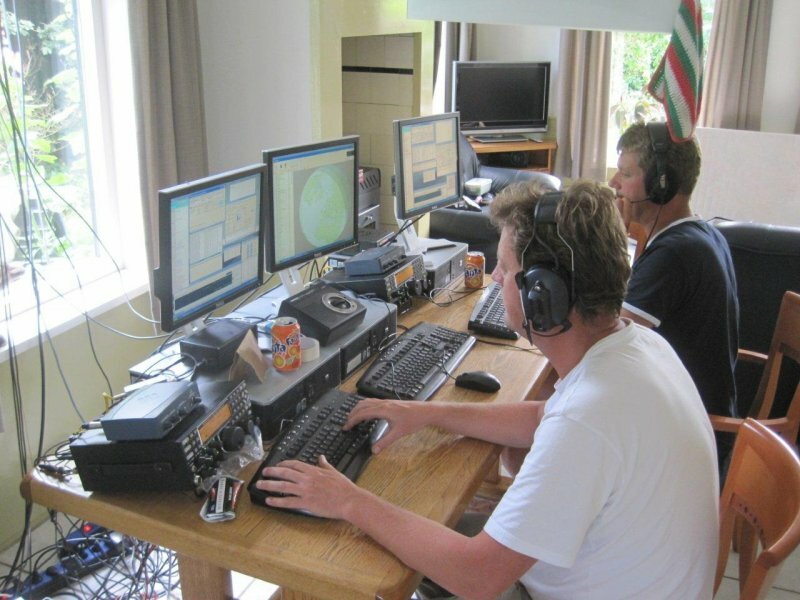 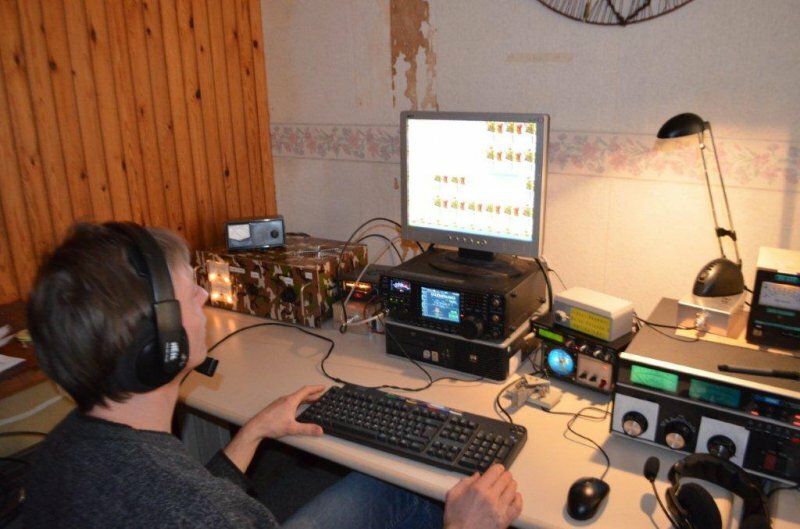 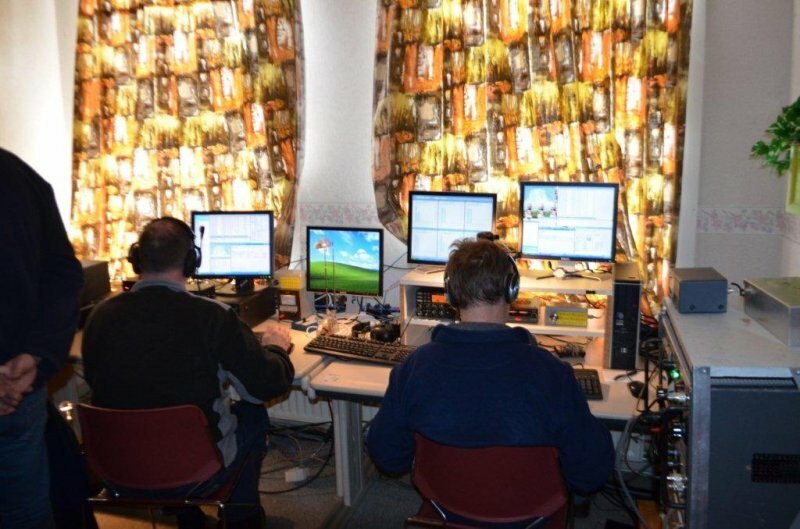 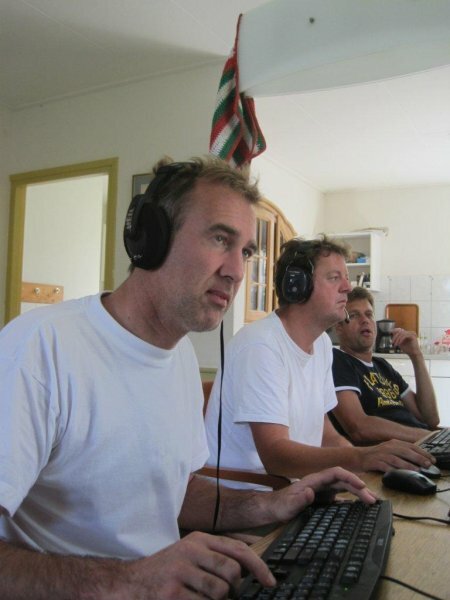 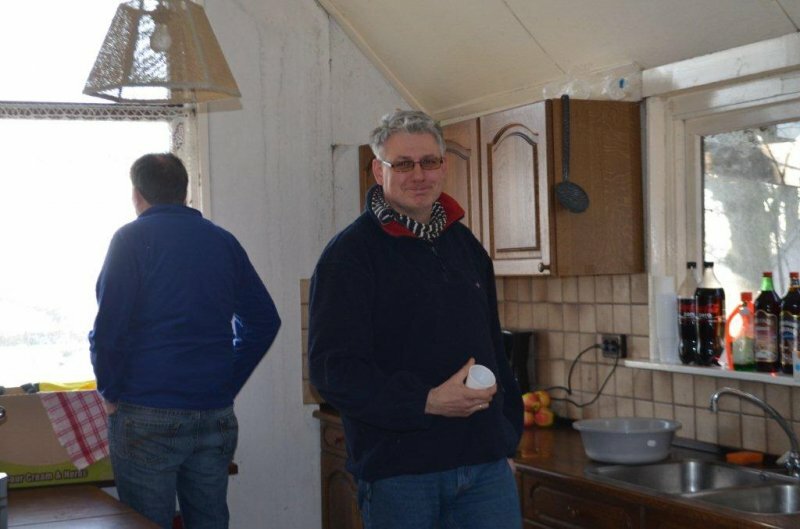 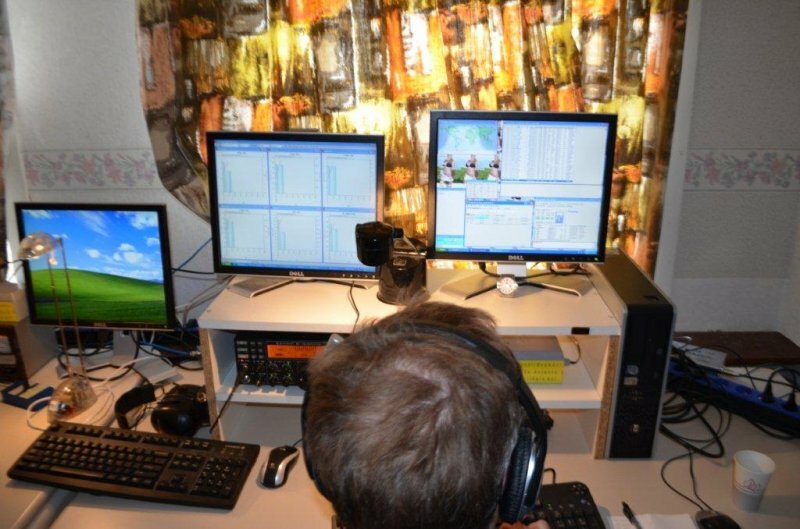 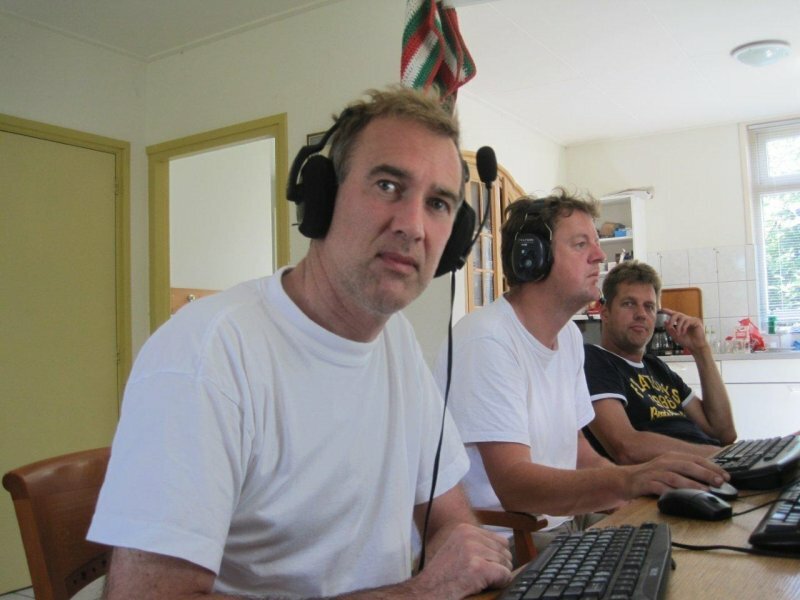 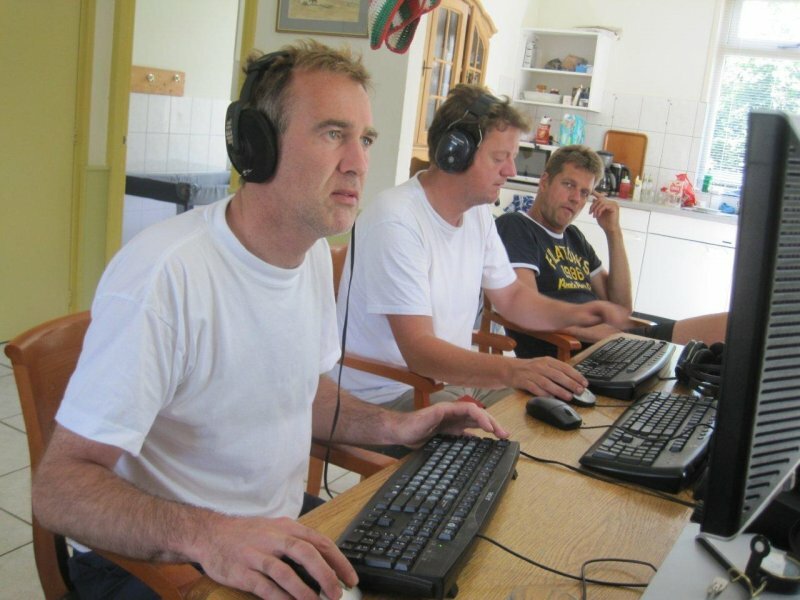 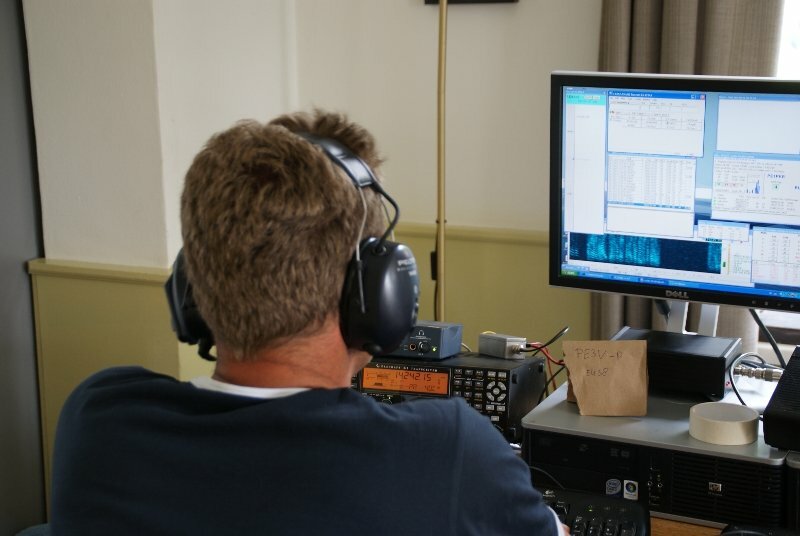 This year we participated for the 4th time in the IOTA contest (Texel Island, EU-038) in the Low Power DXpedition catagory. 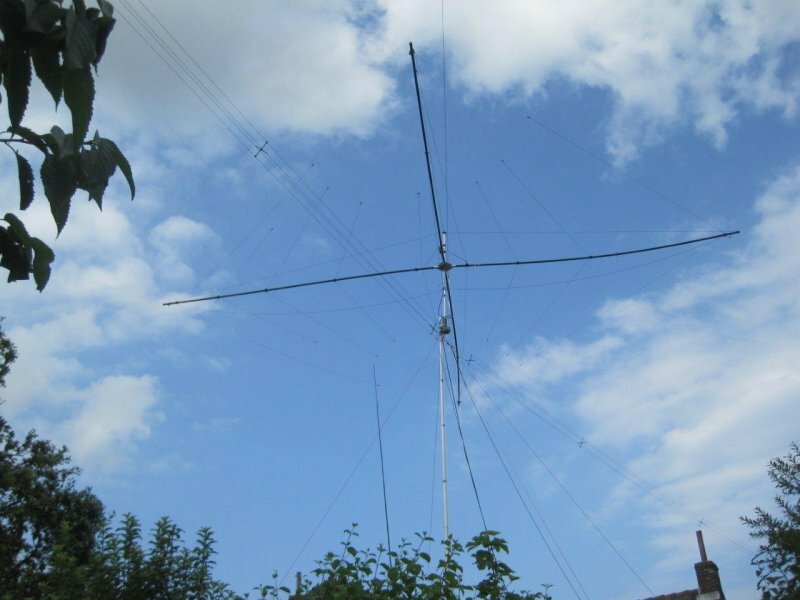 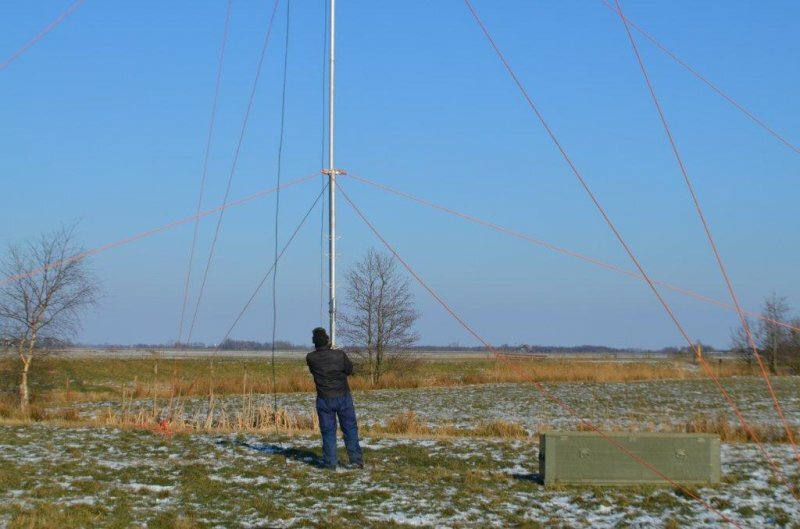 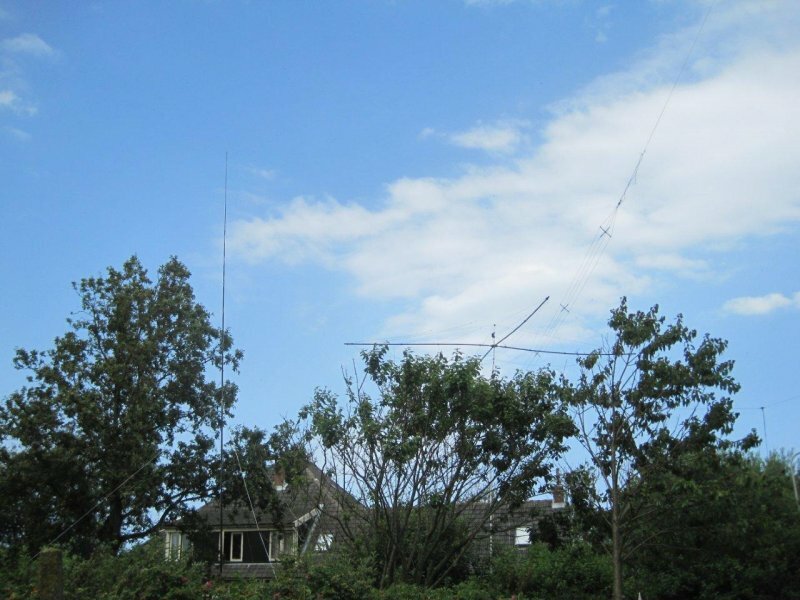 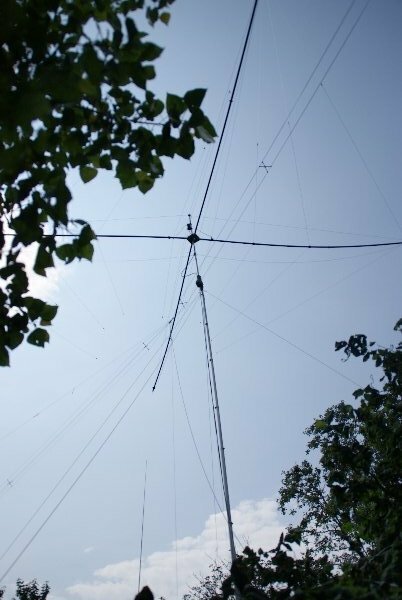 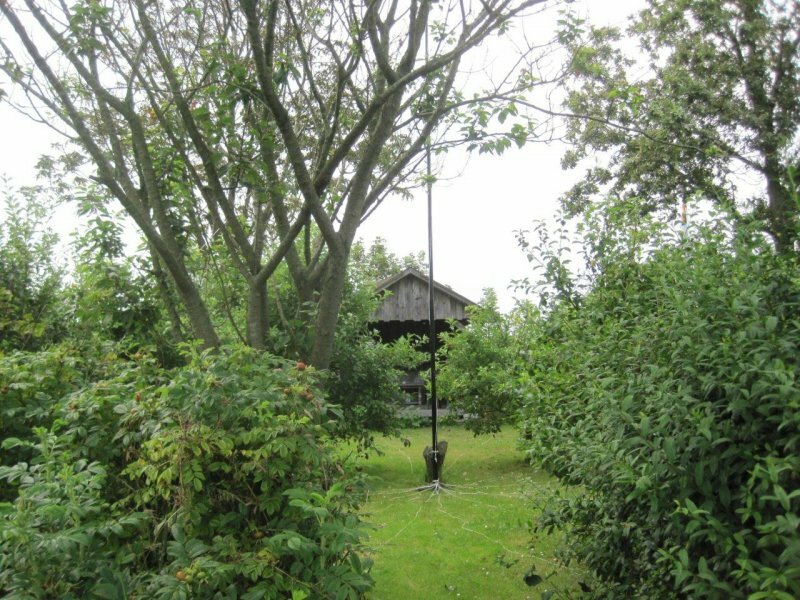 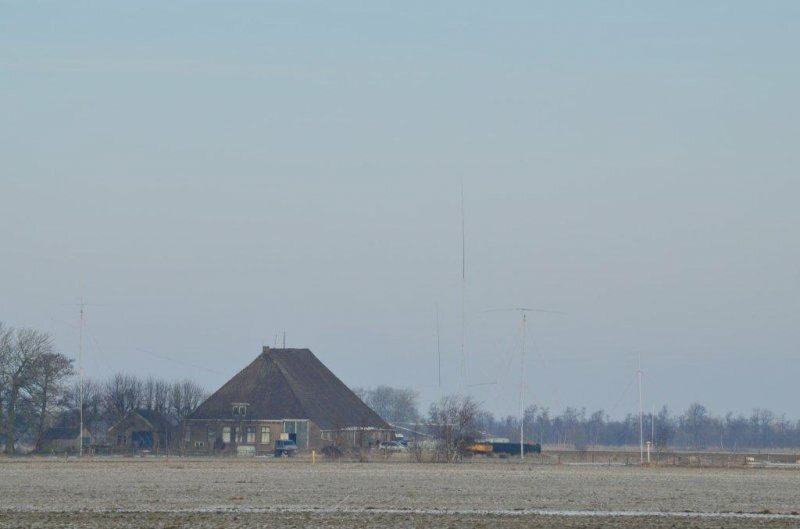 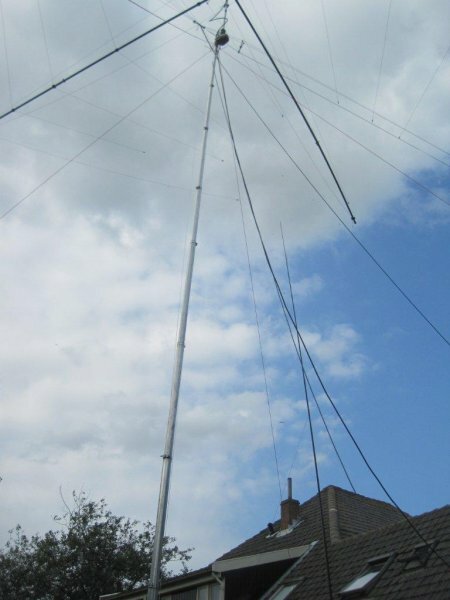 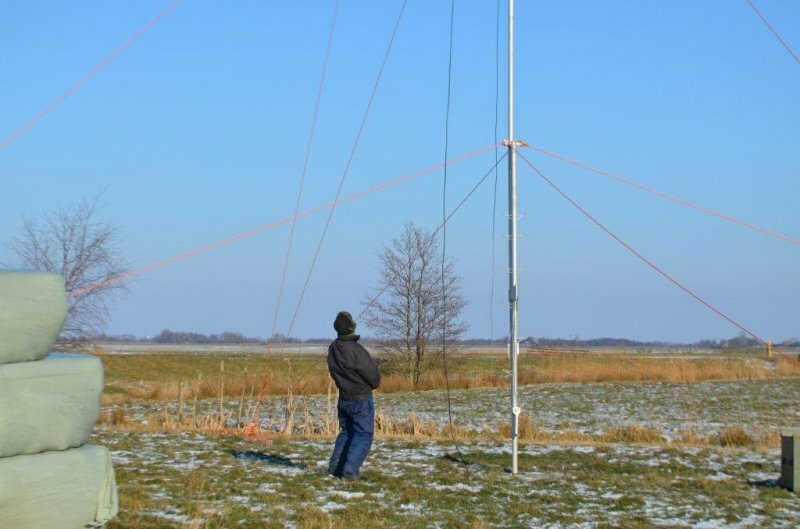 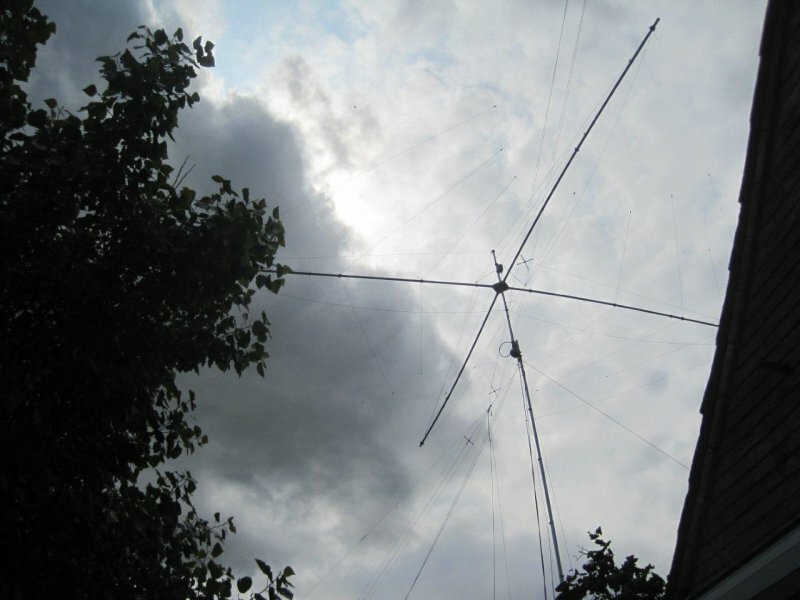 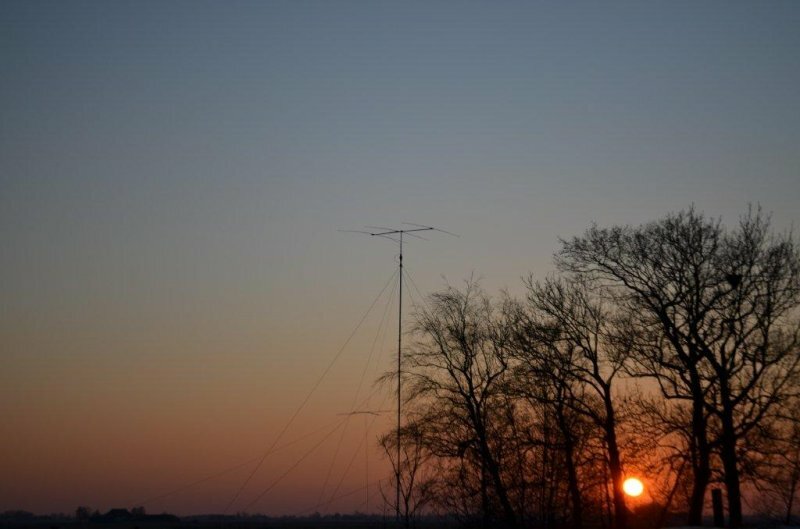 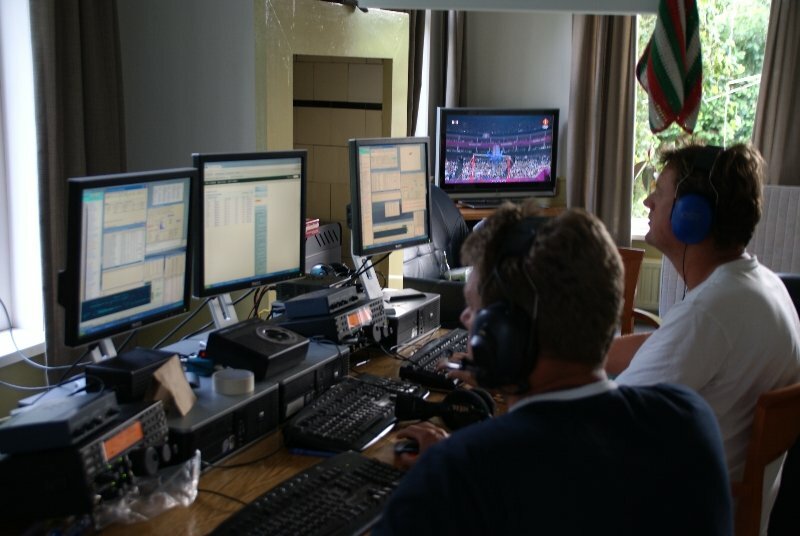 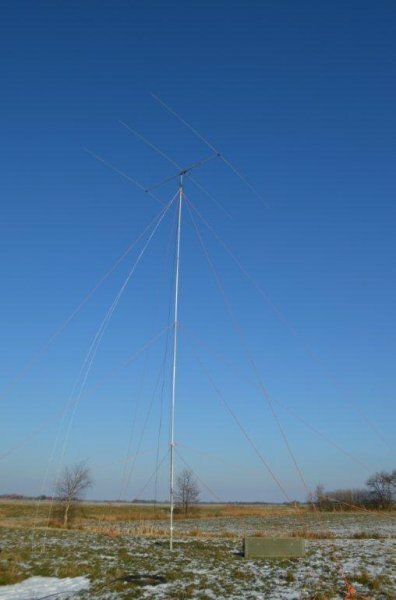 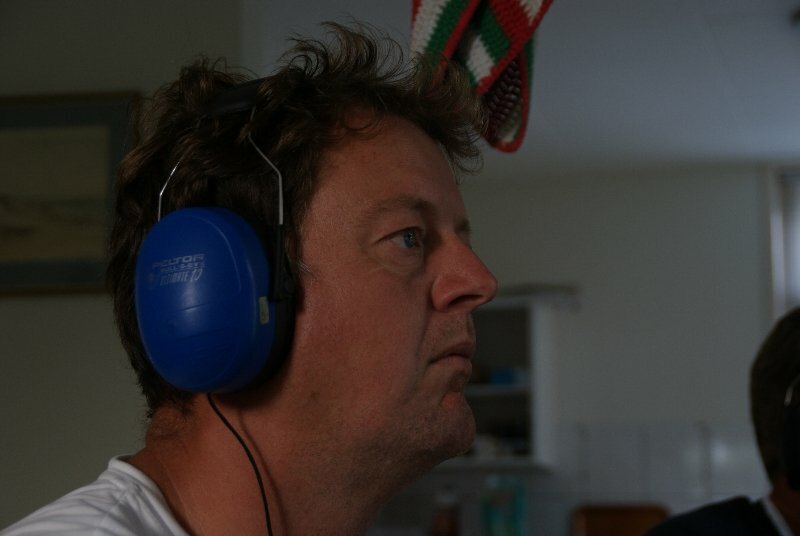 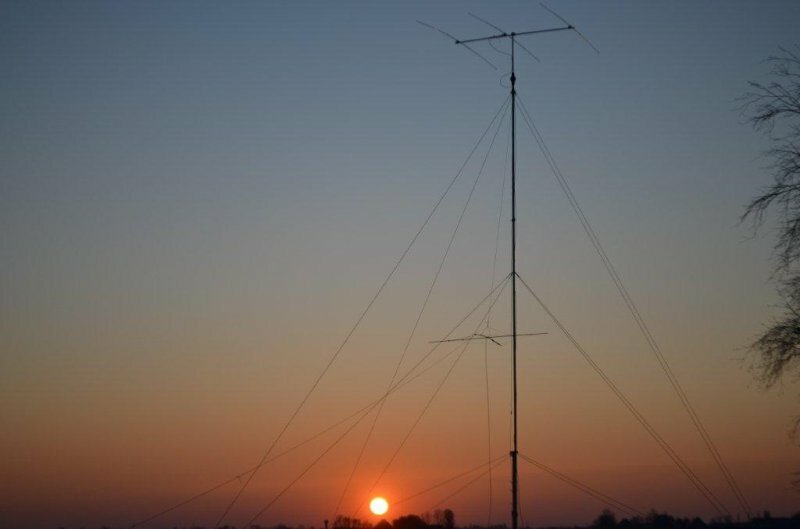 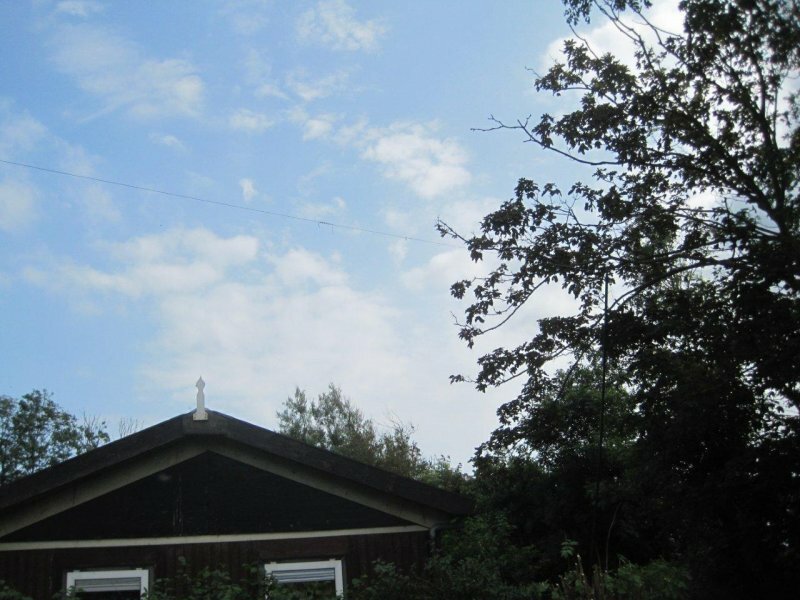 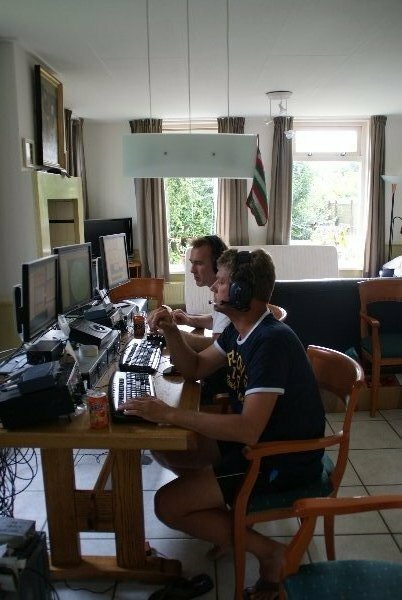 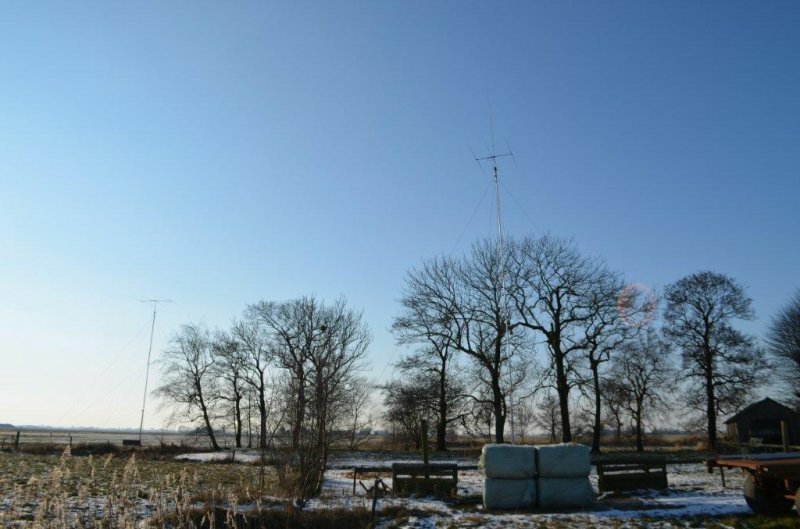 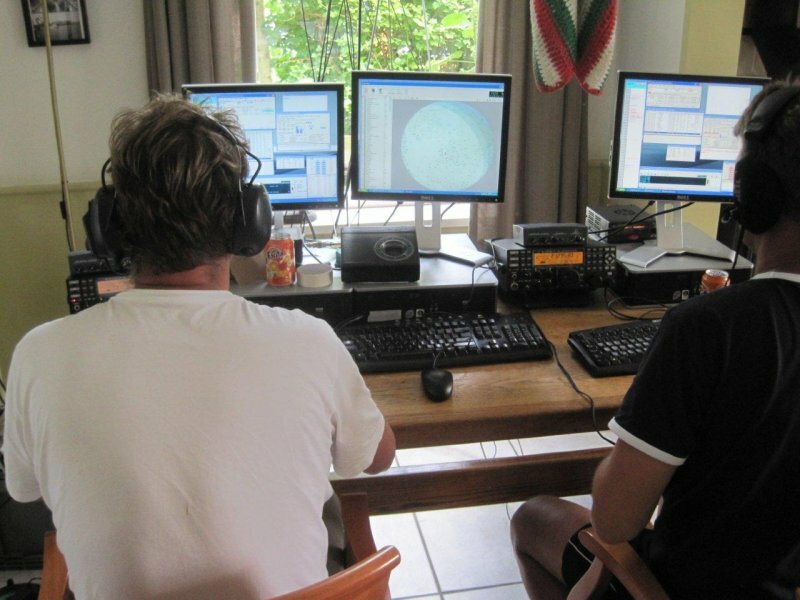 We rented a holiday house at the Grietjeshoeve where we installed our antennas and equipment. 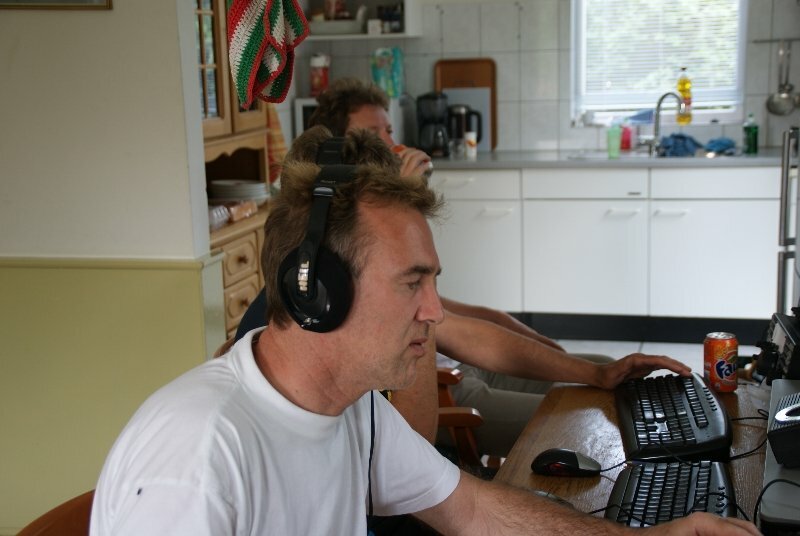 Conditions were worse than last year but out overall score was improved by better multiplier ‘hunting’. 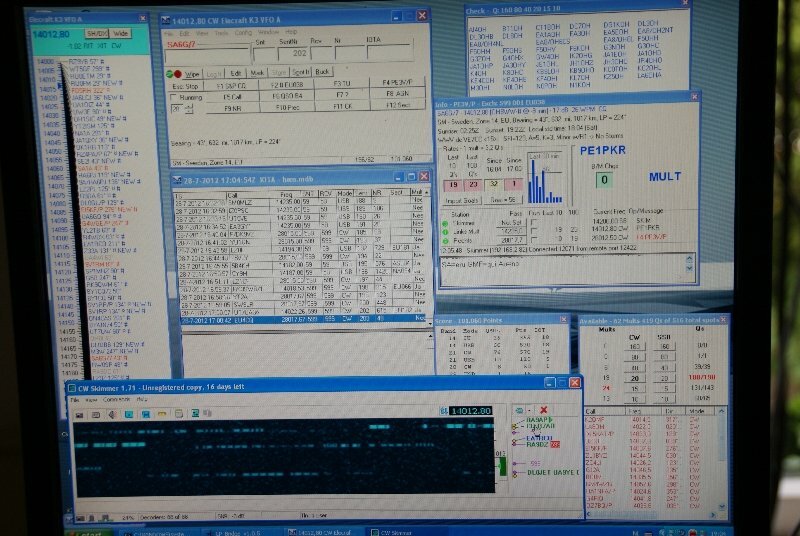 From our contest location in Oldeboarn we participated in the PACC contest in the M/M class.